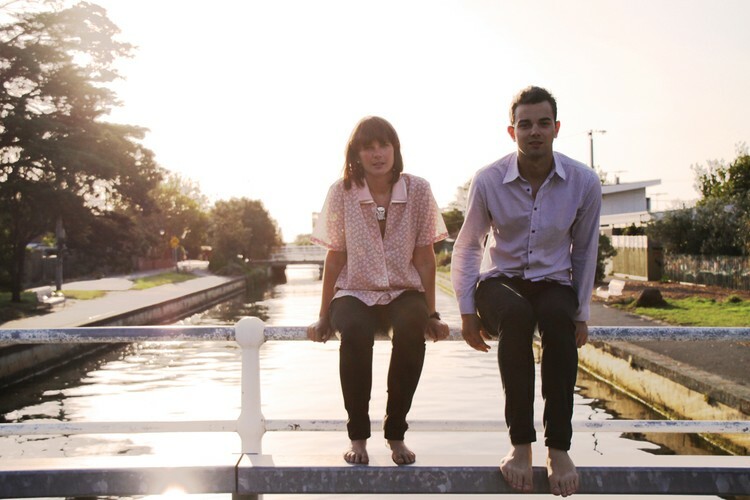 Big Scary is an Australian musical duo formed in Melbourne in 2006, by Tom Iansek and Jo Syme. The pair began playing songs together in the living room of Jo's parents' house. After a break, the two reconvened in 2008, and began releasing songs after incorporating a broader range of instrumentation—namely electric guitars, drums, piano, mandolins and ukuleles—into their music. The pair have released several EPs, along with one named after each of Earth's seasons in 2010, which were then collected into a release titled The Four Seasons. 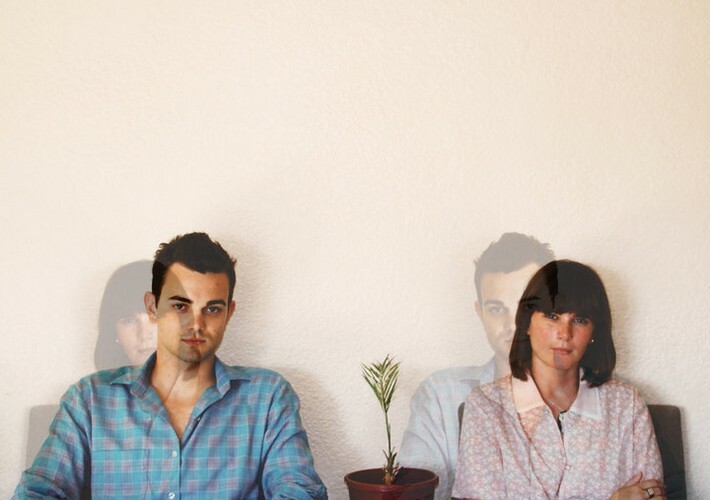 Big Scary released their debut album Vacation on 7 October 2011, and it debuted on the Australian ARIA Albums Chart at #37 on 16 October.